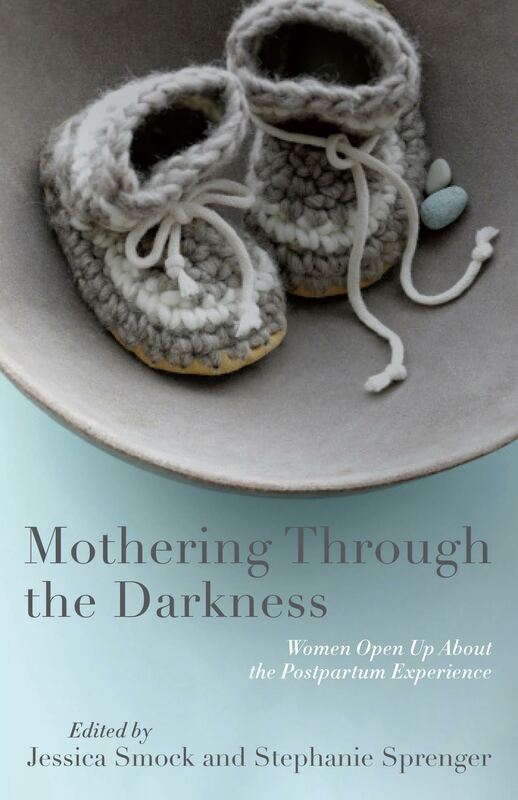 I have an essay in this anthology about postpartum depression just out from She Writes Press. 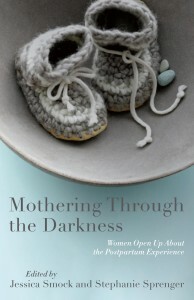 Postpartum depression was my personal sequel to adoption loss. If you know someone who has recently had a baby and things don’t seem quite right, help that person get help. You’ll be helping a mother and a baby. Maybe even a whole family. Talk about it. Do something. The book would be a great conversation starter and a fine resource. This entry was posted in Uncategorized on November 3, 2015 by declemen.